Flowmaster's Delta Boost Performance Tuner is a simple way to gain up to 4 psi in boost pressure with an easy to install plug and play unit on Ford EcoBoost engines. This results in gains of up to 26 HP and 36 ft lbs of torque. 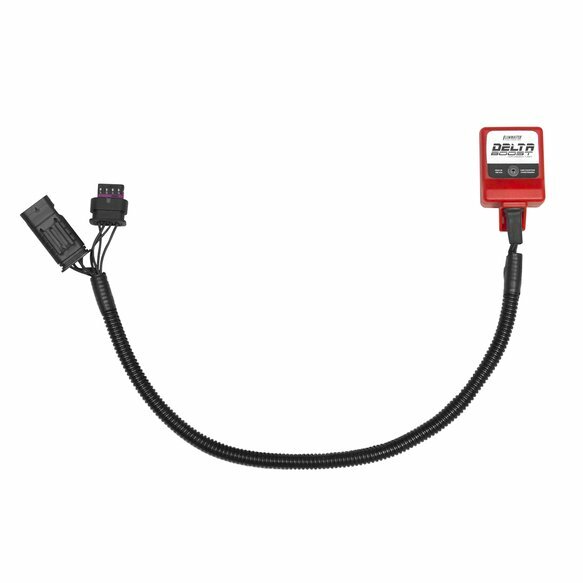 The module simply installs in-line with the boost sensor in the factory harness and is controlled by a downloadable Bluetooth app for both IOS and Android platforms (Android OS8 "Oreo" not supported) and offers 4 different power settings; Valet, Standard, Sport, and Max. 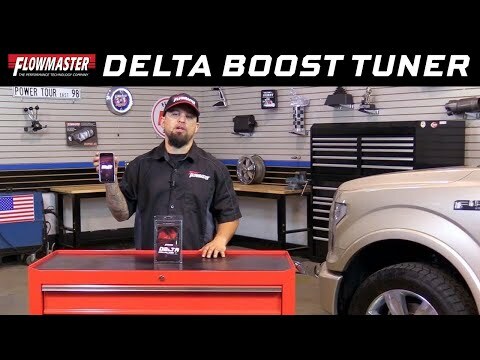 The Delta Boost performance tuner is backed by a 1 year warranty. Comes with detailed Installations Instructions for a quick and easy install. Check fitment guide for specific applications. 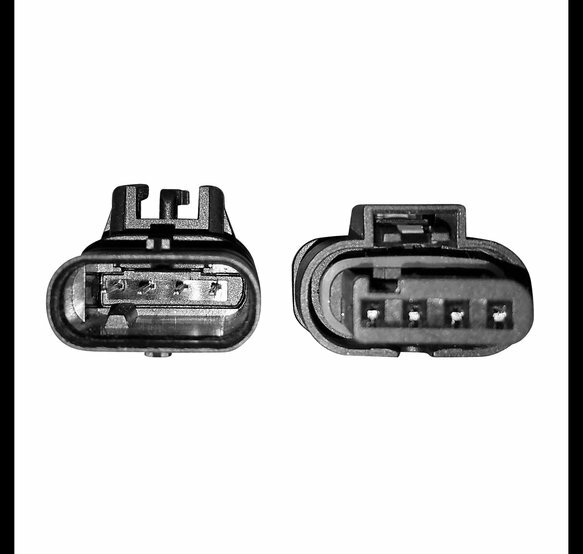 CARB EO D-176-53.